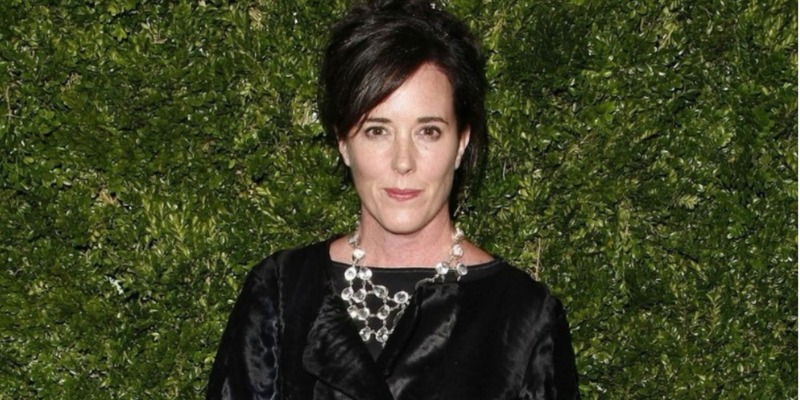 Kate Spade has died aged 55. The American designer was found dead in her Manhattan apartment following an apparent suicide, reports CBS New York . According to the news network, Spade was found by her housekeeper. It’s believed that she left a note. Spade founded her eponymous accessories line in 1993 – initially as a handbag brand – and it quickly became a hit within fashion circles. Defined by its playful, vibrant aesthetic and feminine shapes, the brand later branched out into ready-to-wear and jewellery in 2007. Now an international lifestyle brand, the Duchess of Cambridge, Jessica Alba, Pippa Middleton and Taylor Swift are all fans of the label’s colourful styles. She and husband Andy Spade, who co-founded the company, sold a majority stake to luxury department store Neiman Marcus in 1999. They sold their final portion in 2007 to focus on their family. In 2016, they launched a new handbag and footwear brand called Frances Valentine. They have one daughter together, 13-year-old Frances Beatrix Spade, born in February 2005.